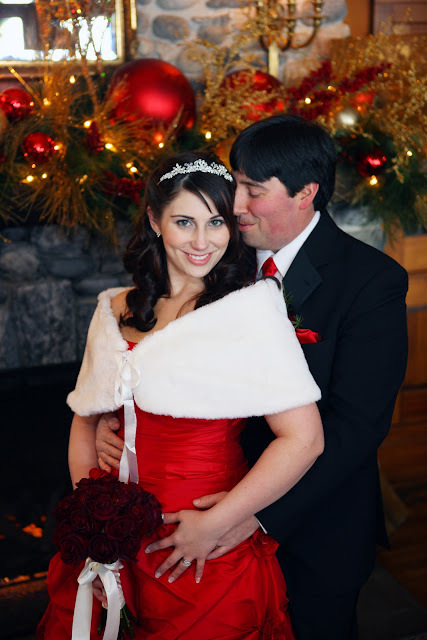 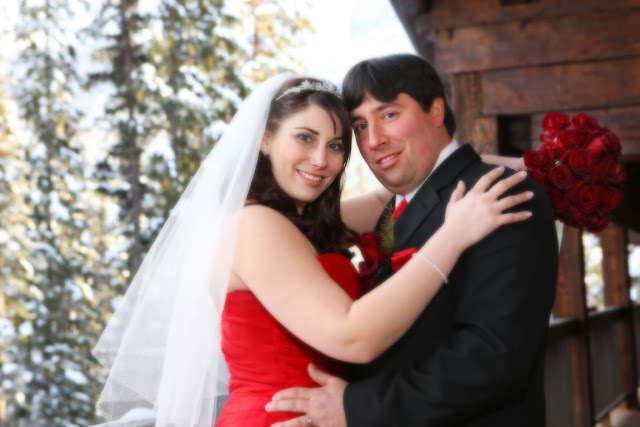 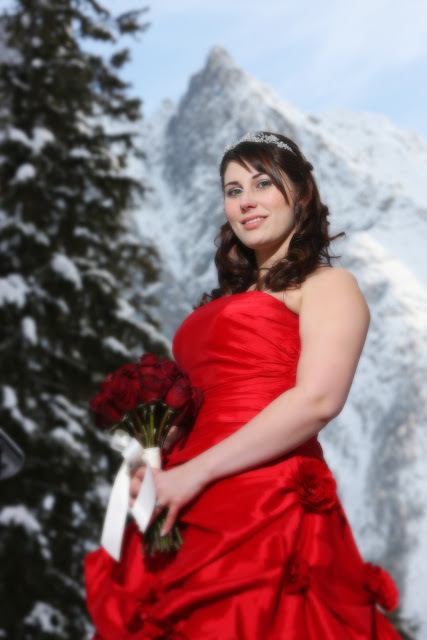 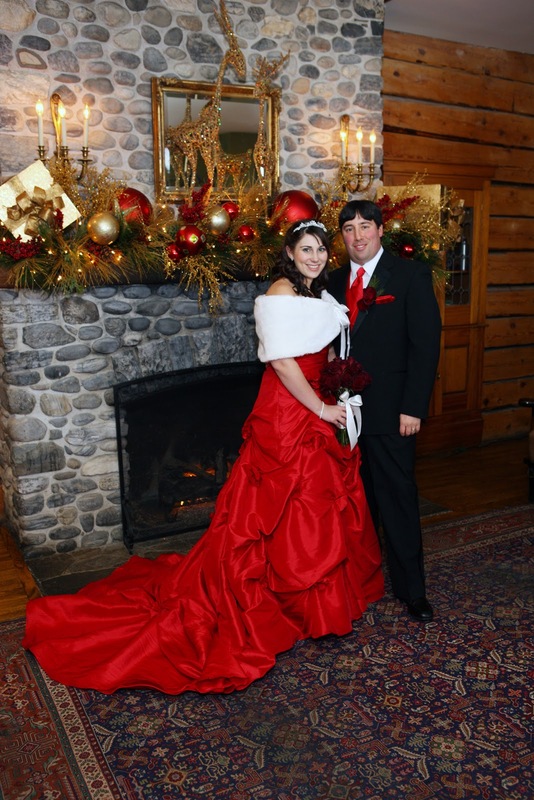 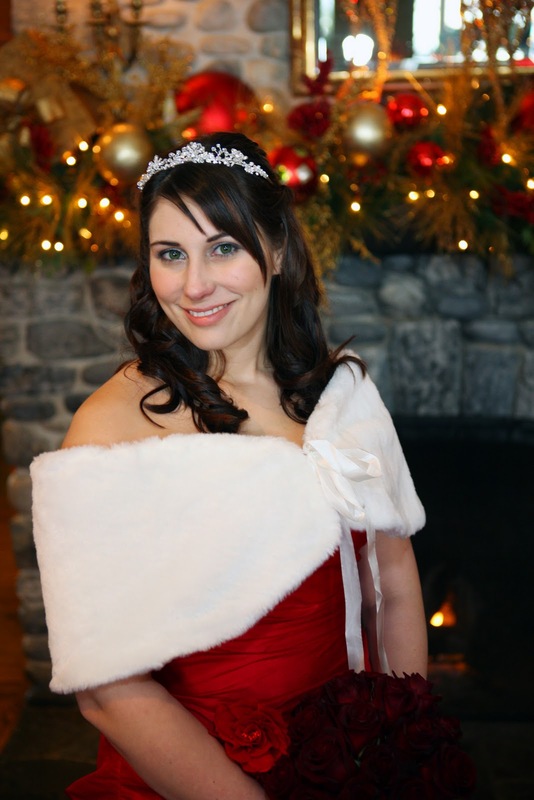 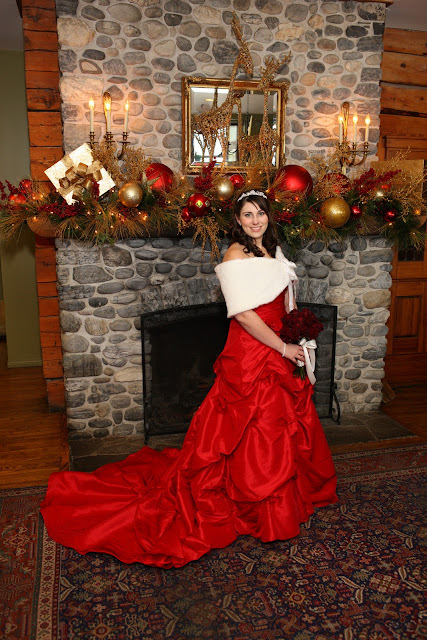 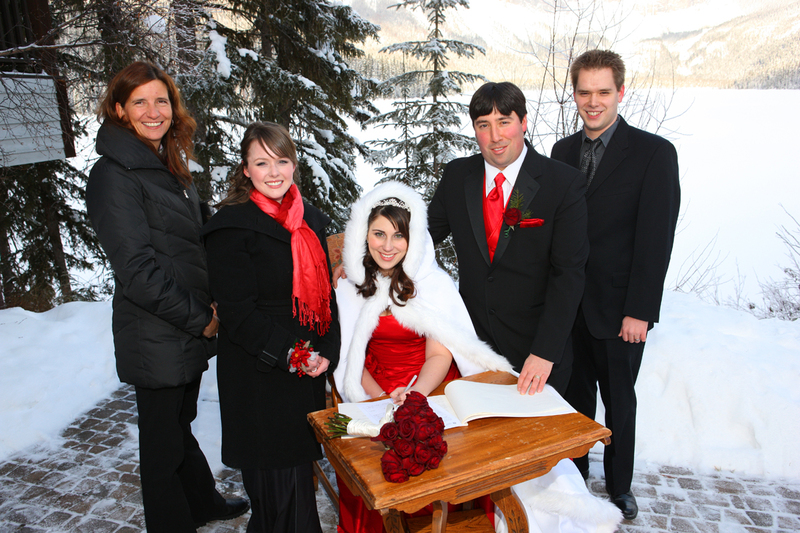 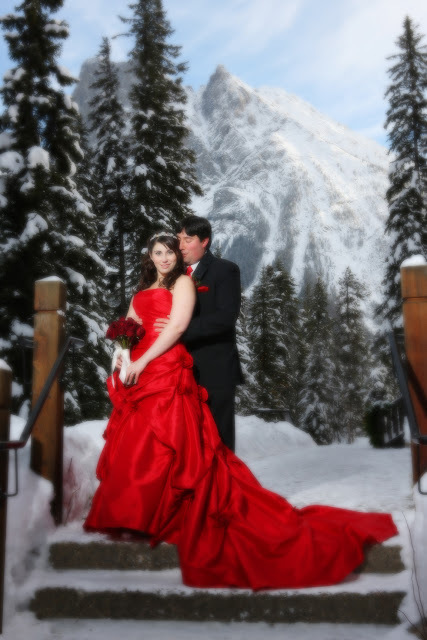 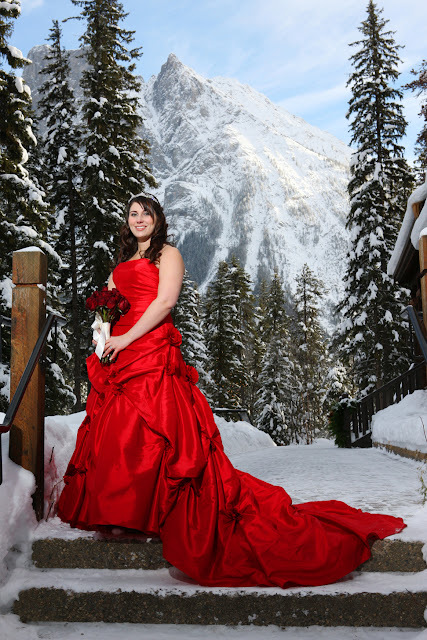 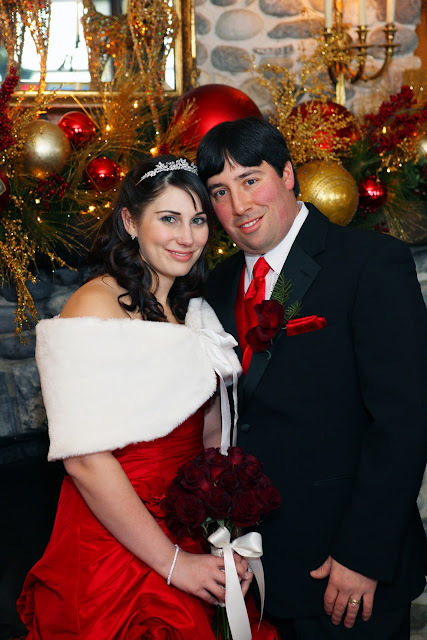 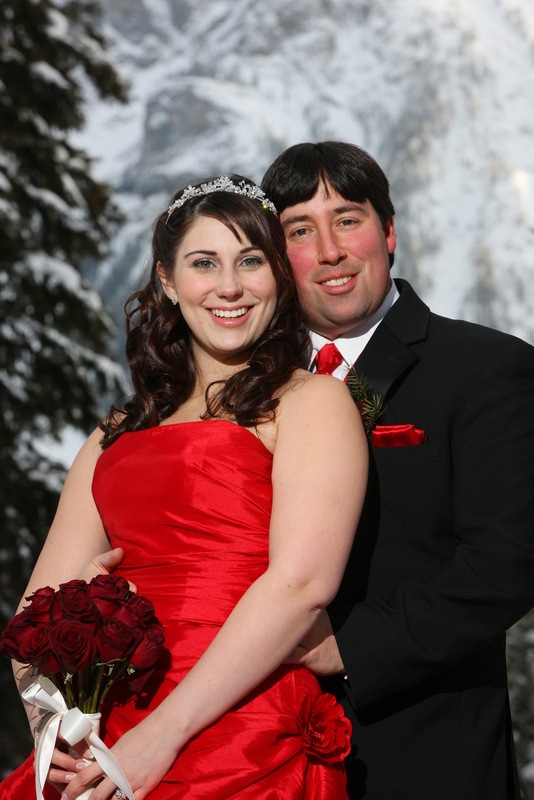 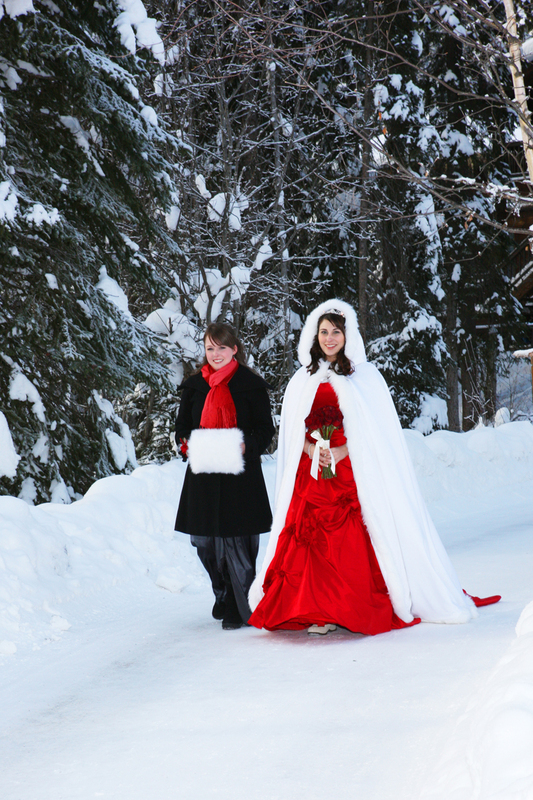 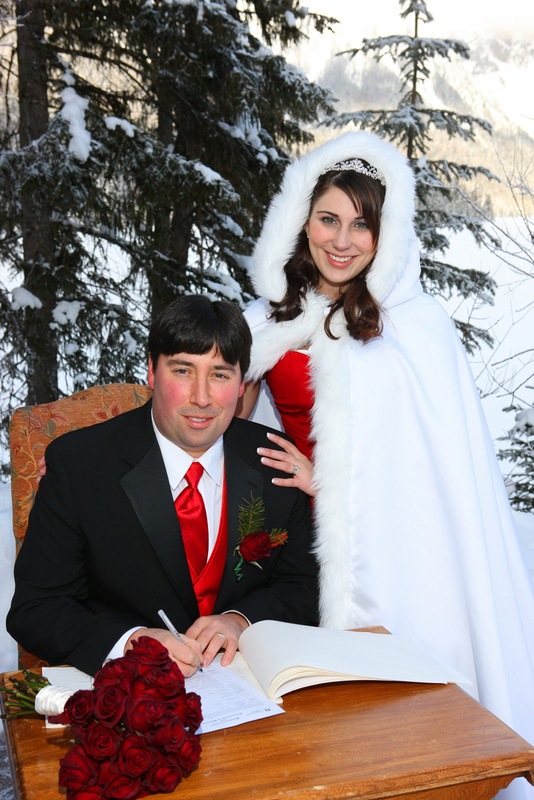 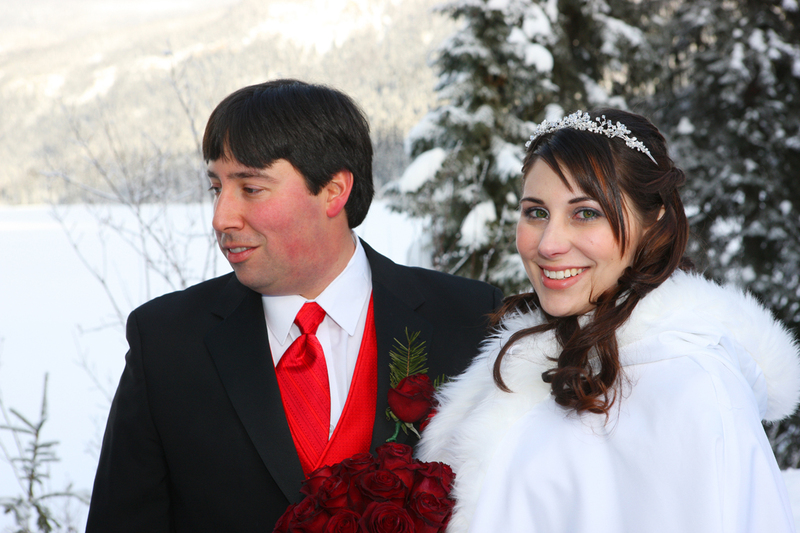 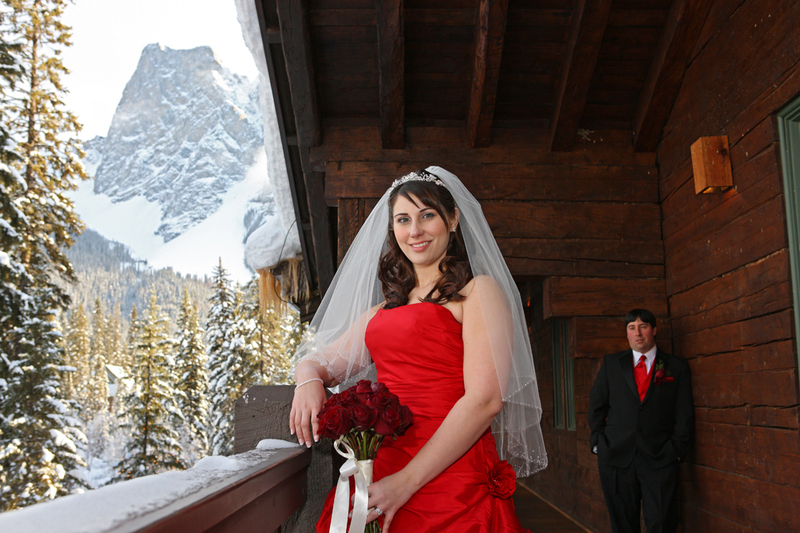 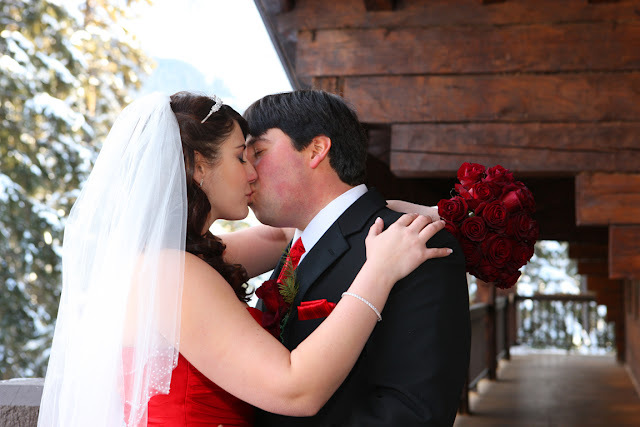 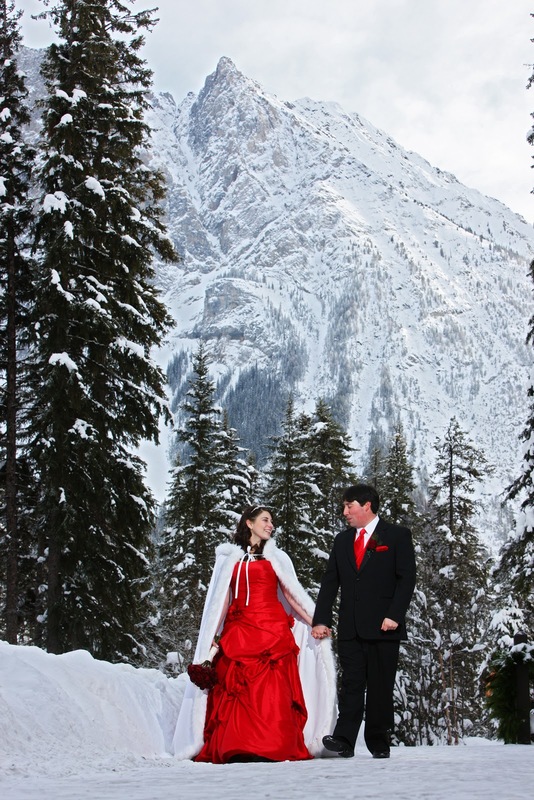 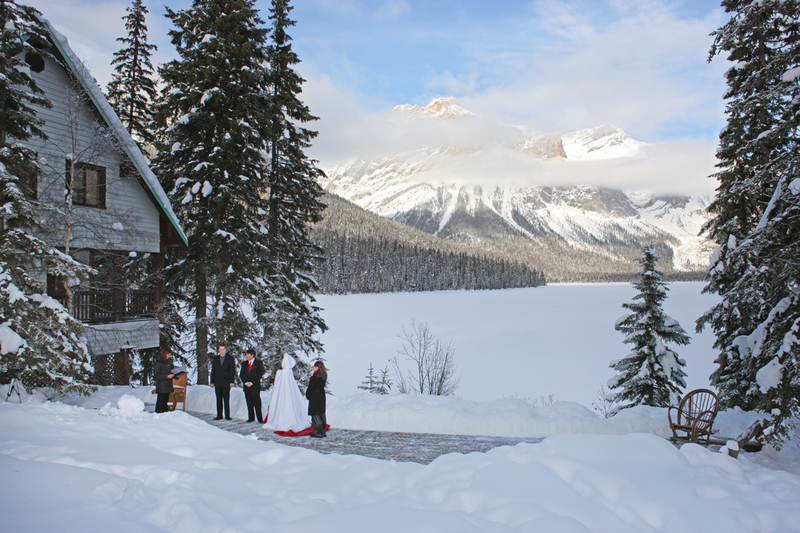 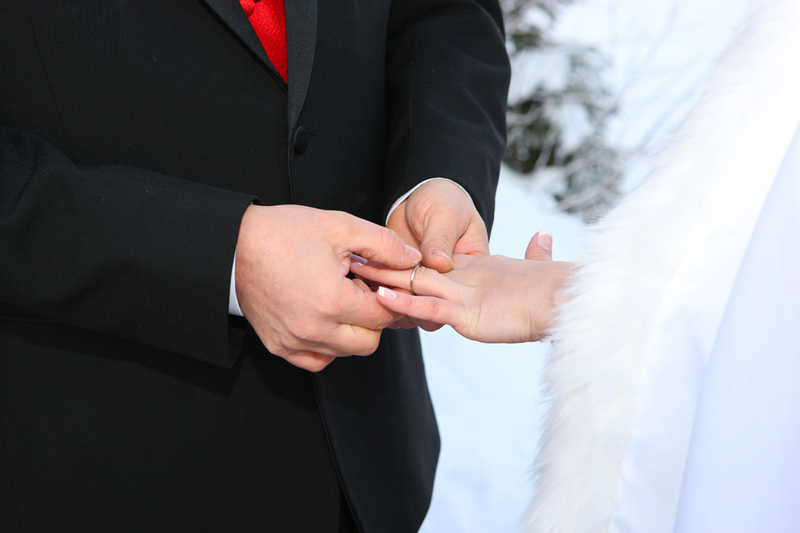 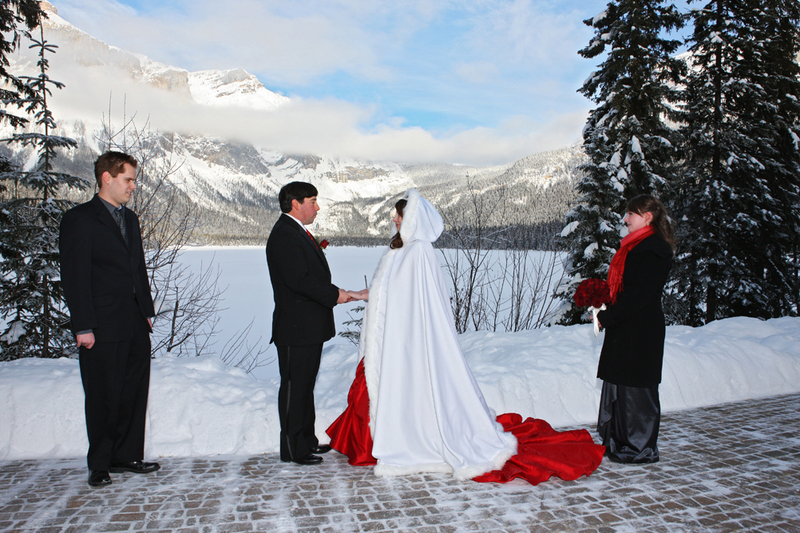 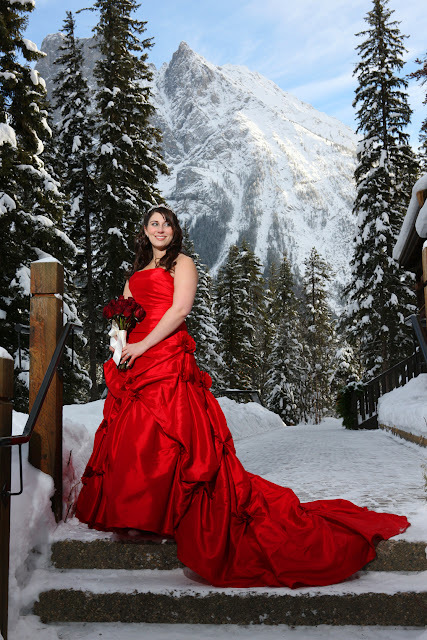 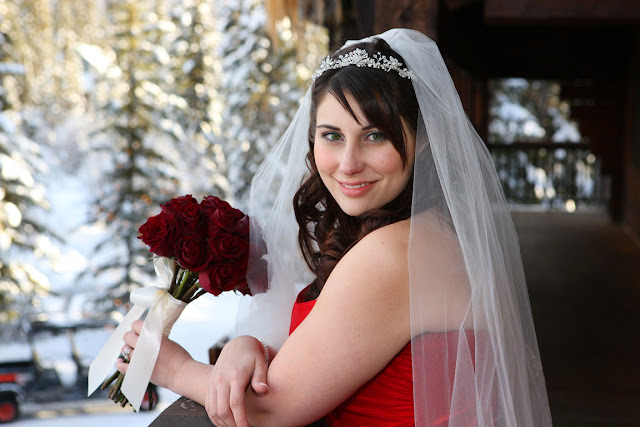 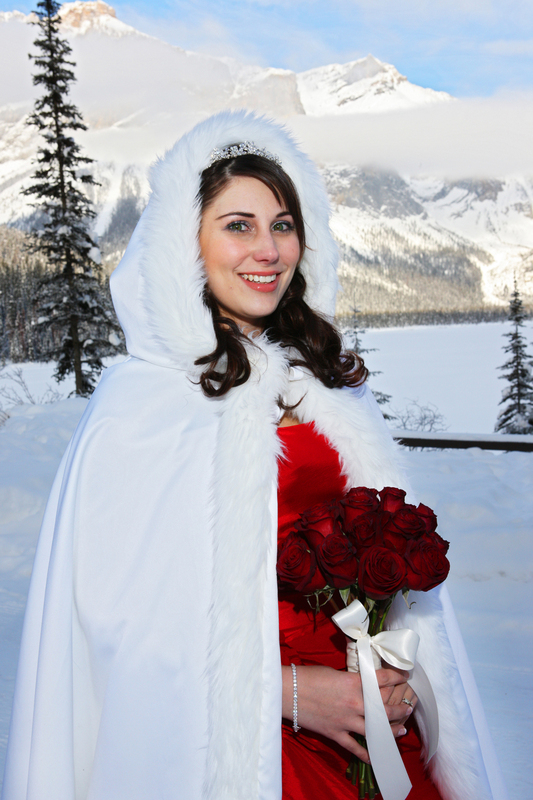 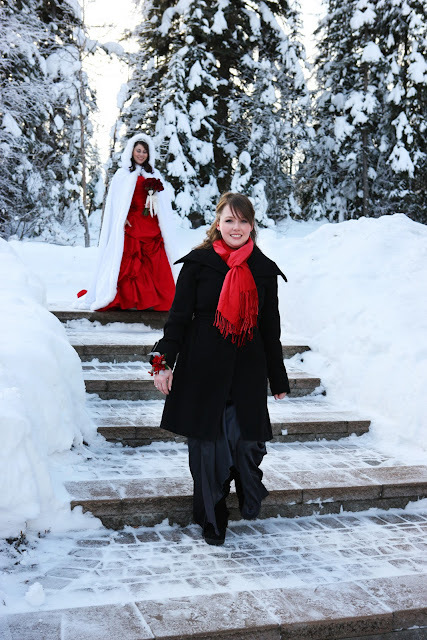 Tanya & Paul who chose to be married at Emerald Lake Lodge. 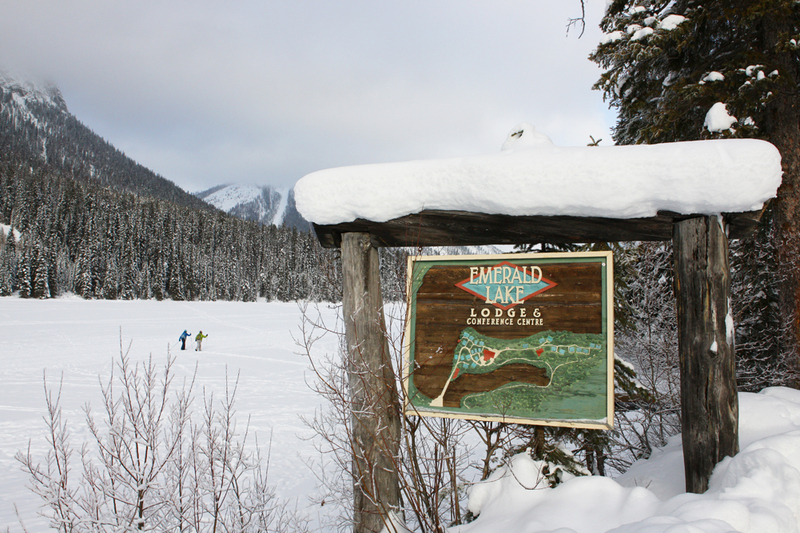 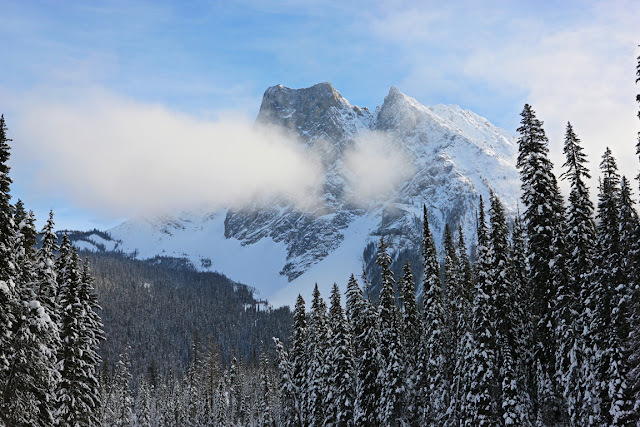 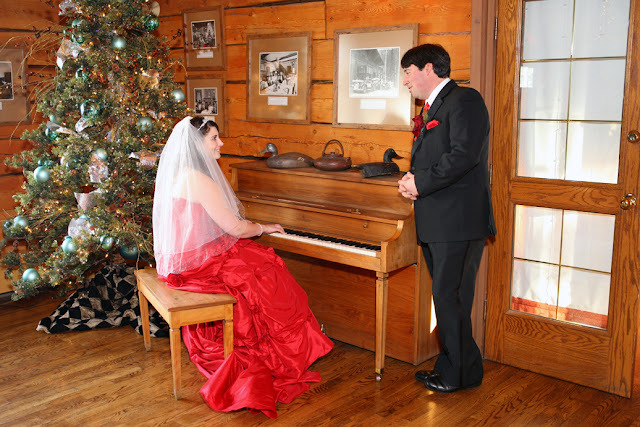 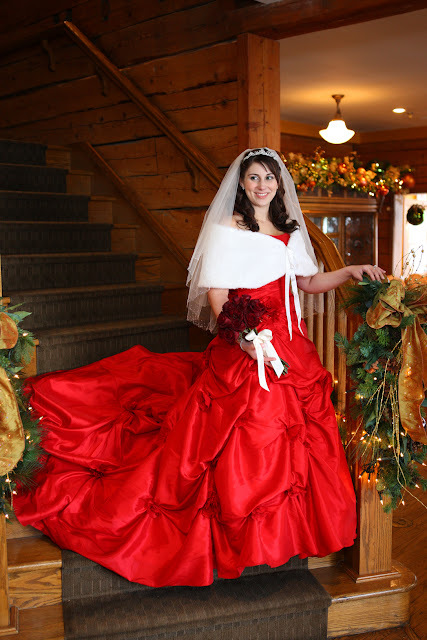 Emerald Lake Lodge has a beautiful traditional, rustic ambience. 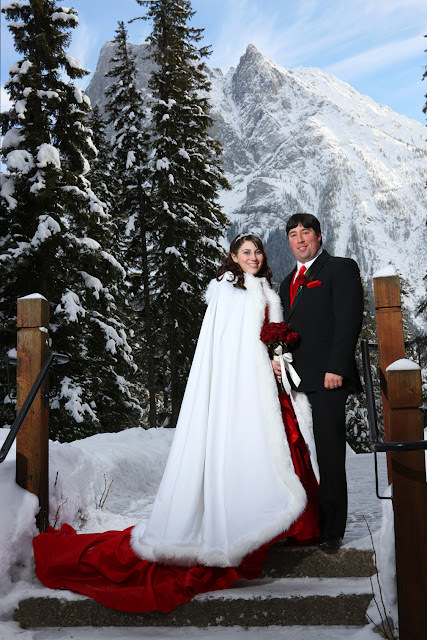 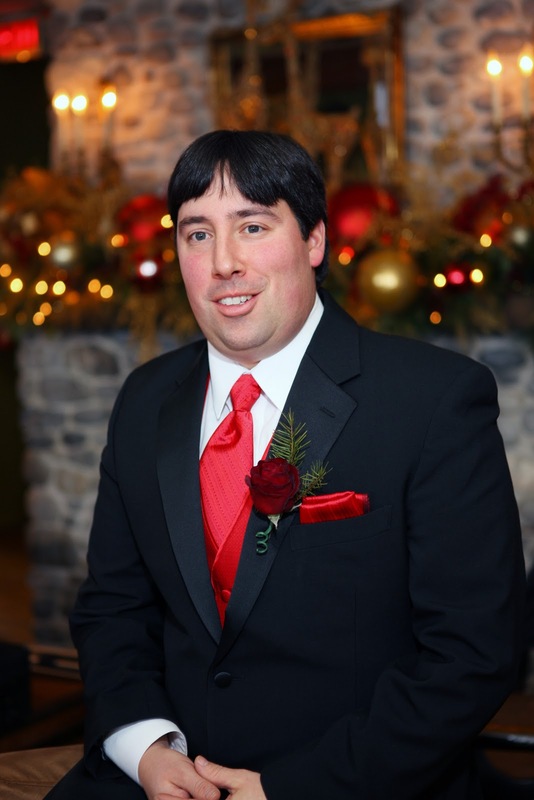 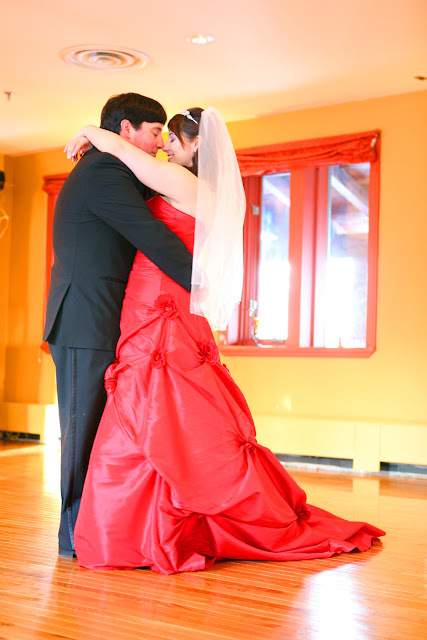 Congratulations to Tanya & Paul!